A vacant, one bedroom, purpose built first floor flat having the benefit of communal gardens, residents and visitors parking, with lifts and staircases to all floors. Chichester house is conveniently located for the facilities and amenities of Plymouth city centre, the Barbican and in turn the Hoe. 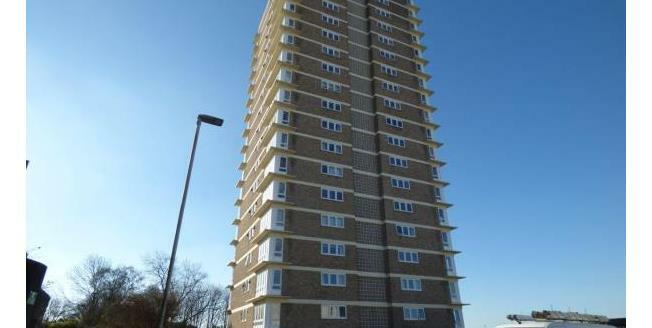 A Vacant One Bedroom Purpose Built Flat With The Benefit Of Communal Gardens And Parking.